If you’re a native English speaker and are not living in Spain, soaking up the Spanish sun, travelling around Europe on the weekends and making money while teaching English, then you need to seriously consider all your life choices that have left you in such a dark and forbidding place. Teaching English and working in Spain is simple, exciting and very feasible! If you have a Bachelor’s degree of any kind and are a U.S. or Canadian citizen, then you are eligible to participate in the North American Language and Cultural Assistants (NALCA) program, allowing you to teach English in Spain! What is the NALCA program? The North American Language and Cultural Assistants program (also known as the English Auxiliar Program) is run by the Spanish government to bring in, you guessed it, North Americans to teach English in the Spanish school system. NALCA has been going on for quite some time, which is surprising because very few people outside of the program even know it exists. For the American college student who just graduated and still doesn’t know what to do career-wise or the Canadian TEFL teacher wanting a change of pace, the NALCA (English Auxiliar) program is the surest, easiest and most guaranteed way of living and working in Spain for non-EU citizens. How much does the program pay? You would be earning anywhere from €750 to €1,000 ($925 to $1,230) each month depending on the cost of living in the city you are placed. That might not sound like a lot but because of the low cost of living in Spain you would have more than enough. If used well, the money you make alone from teaching in NALCA will pay for your housing, food, everything you need and weekend trips around Spain and Europe. That’s not even taking into consideration the extra money you might make from private English tutoring on the side where a native English speaker can easily charge €15-20 per hour. How much would I be working? You would be working anywhere between 20 to 25 hours each week, and only four days a week. Not bad! Your free day would either be Monday or Friday, allowing for long, three-day weekend trips to travel around Spain or visit another country in Europe or Northern Africa with ease. The application deadline is typically from January 1st of each year to Mid-April. The program itself doesn’t begin till September/October of each year and runs to June/July of the follow year. Can I renew the program after each year? Yes! The program is renewable for up to three years. After initially being accepted and working for a year, you will be asked by your school if you are interested in renewing again for a 2nd year at the same school. It is only possible to renew at the same school where you worked your first, or second year, otherwise you will have to reapply for the entire program again if you would like to be placed somewhere else or in a different city, and at that point you are at the mercy of the Spanish school system in terms of where you are needed most. The paperwork! NALCA is an incredibly rewarding and exciting opportunity but it does come with its fair share of paperwork and bureaucracy. Moving to another country to live and work is never as simple as it sounds, but it is possible, especially if you know what you’re doing. 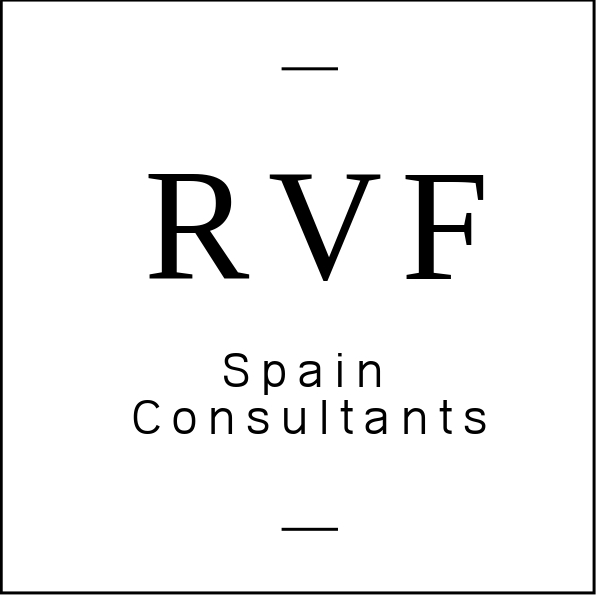 RVF Spain Consultants is the expert on all things related to moving, living and working in Spain and we offer one-on-one, personalized assistance for all those wanting to work and teach in the NALCA program in Spain. We guarantee to walk you through everything, from the VISA to applying to the program, applying for and receiving temporary Spanish residency, opening a Spanish bank account, making sure your phone works in Spain, and a plethora of other related services to save you stress and a perpetual headache. Teaching English in the NALCA program is not only itself rewarding and worthwhile, it is a fantastic opportunity to experience an exciting culture, learn a new language and travel the world. Start your journey to teach English in Spain today!